If you’ve done any research into smart locks or smart doorbells then it’s more than likely you’ve come across August. They are giants in this field of technology, matched only by the likes of Nest and Amazon. 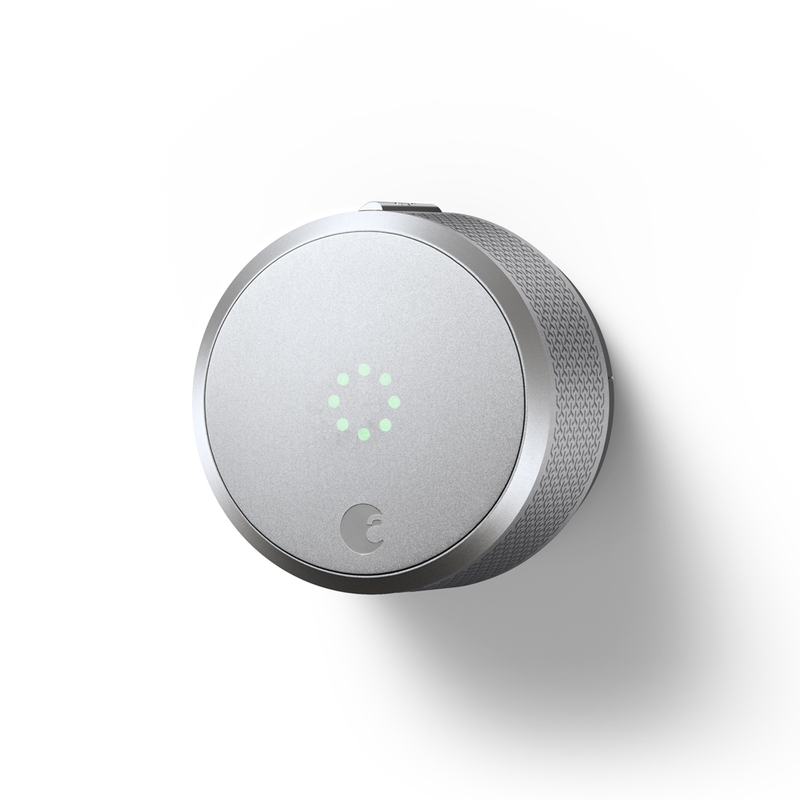 The company August Home is based in California and released its first smart lock the ‘August Smart Lock’ in 2013. 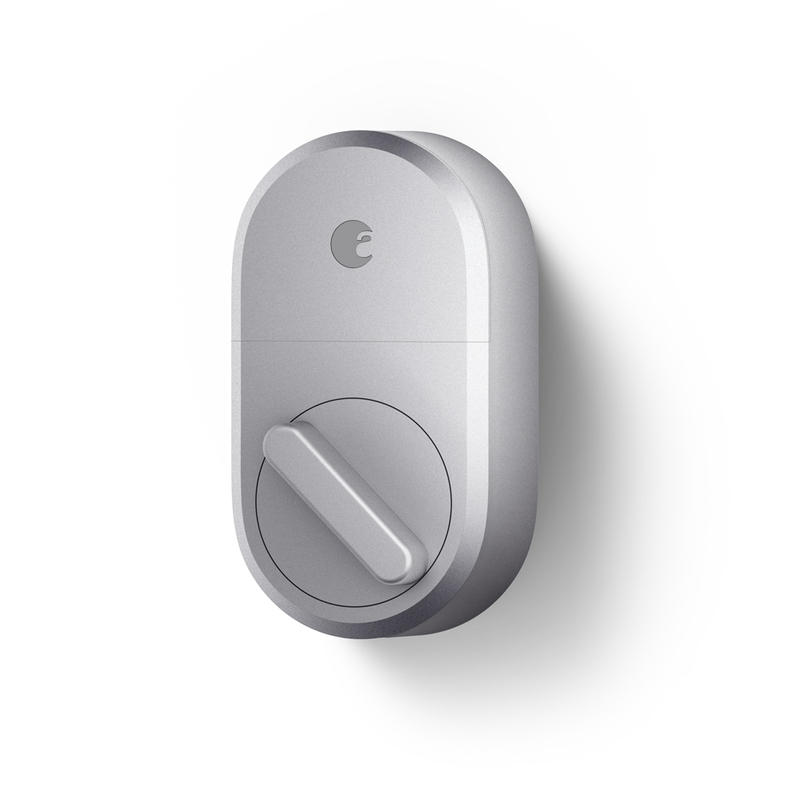 Two years later they released a new wave of products, including the ‘August Smart Lock Pro + Connect’ their second generation of smart lock. They also started selling video door bells, and as of July 2018 August Home has sold over one million smart locks and cameras. We are going to take a look at the products August Home have to offer and help you decide which product is right for you. The original (and cheaper) version of the August smart lock, allows you to lock and unlock your door with your phone, while also giving keyless entry to family and guests. One major selling point of the August smart lock is that you don’t have to change your existing lock, it just attaches to the inside of your door, which also means you can use regular keys if needed. As with most smart locks these days, August had its own handy app, which allows you to see if your door is locked or unlocked and even alerts you if your door is ajar. 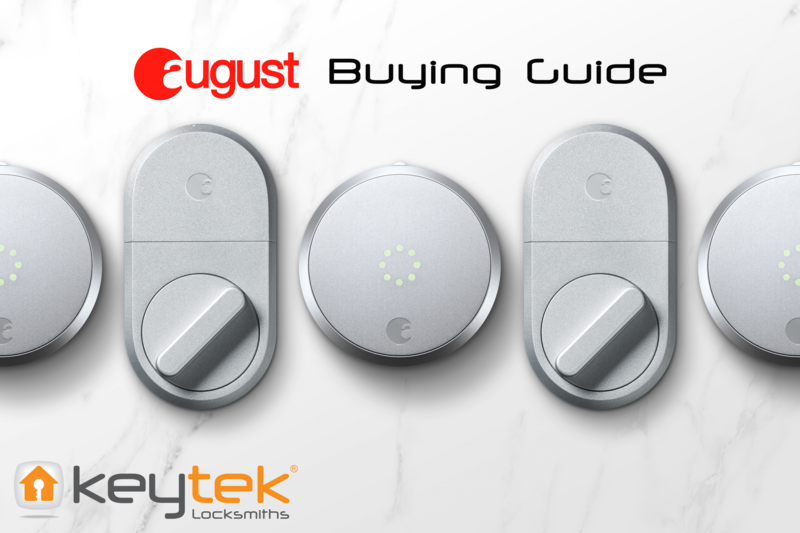 The August Smart Lock works with accessories that August Home offer, such as the Smart Keypad and August Connect. This newer (and more expensive) smart lock offers everything the original does, but also offers users connection to Siri, Alexa, and Google Home Assistant. Meaning if you have a larger smart home security system, the August Smart Lock Pro can integrate easily. You can also remotely control your lock from anywhere meaning you can lock and unlock the door wherever you are. Like with the original smart lock, your door will automatically unlock when it senses your phone in range, but with the Pro, you can also use your voice to unlock it via Siri and Alexa. This does what is says on the tin (plus a little bit more). Essentially it’s a doorbell with a camera in it, so you can see who’s at the door before you answer it. But of course this being 2018, it comes with a lot more features than that! Via the app you can receive notifications when someone approaches your front door, no matter where you are. With the free Basic Video Recording subscription you can replay any video from the last 24 hours. It even offers full-colour HD at night, by using the built-in floodlight. So you don’t have to waste your time with grainy infrared night-time video. As with Augusts other products, they pride themselves on ease of installation. So the Doorbell Cam Pro uses the existing wiring that connects your standard doorbell and the included USB dock allows complete setup inside your home prior to installation. As mentioned previously with the August Doorbell Cam Pro you get the basic recording subscription that allows you to view the past 24 hours of footage. If you would like to view footage from the last month then you can upgrade to the Premium for around £5 a month. Hindsight constantly monitors your doorway and captures the few seconds leading up to someone arriving on your doorstep. You then get an alert, letting you know that there has been some activity at your door. You never have to leave a key under the mat or under a plant pot again. With the August Smart Keypad you can unlock your door with secure codes. You can create unique entry codes to unlock your door without having to use a traditional key or smart phone. Meaning the August Smart Keypad is a better option for those with children, or older relatives that would struggle to use a key or smart phone. You can either have temporary codes that allow people access for a certain number of days or you can even set ‘recurring’ codes that only allow access for a specific time each week. Continuing the August tradition of products being easy to install, the Keypad is battery powered, so no need to wire anything. You just put in you 2 AAA batteries and stick it to the wall. Obviously the August Smart Keypad is compatible with all other August Home products, but works well as a standalone security measure.